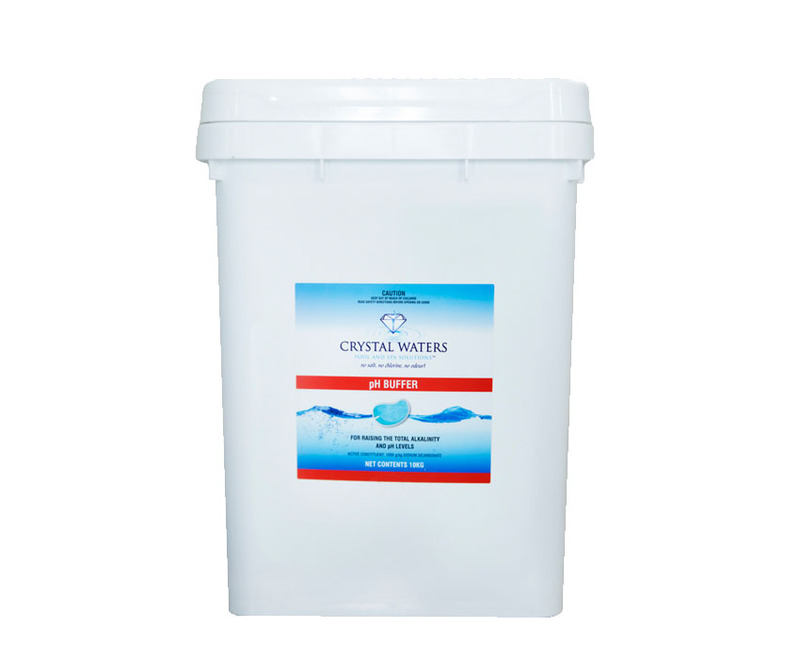 Alkalinity and raise the pH in your spa. pH Buffer works in conjunction with Spa pH Down to keep your spa pH level balanced, and prevent the issues caused by low and high pH and Total Alkalinity. 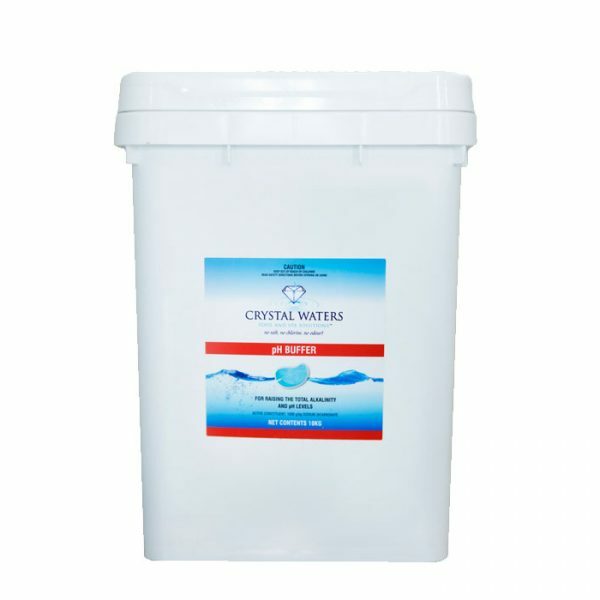 Dosage: To raise Total Alkalinity by 10ppm, add 18g of Spa pH and Alkalinity Enhancer per 1000L. Sizes Available: 500g + 2kg (Alkalinity Enhancer), 10kg.